Doom-heads rejoice! 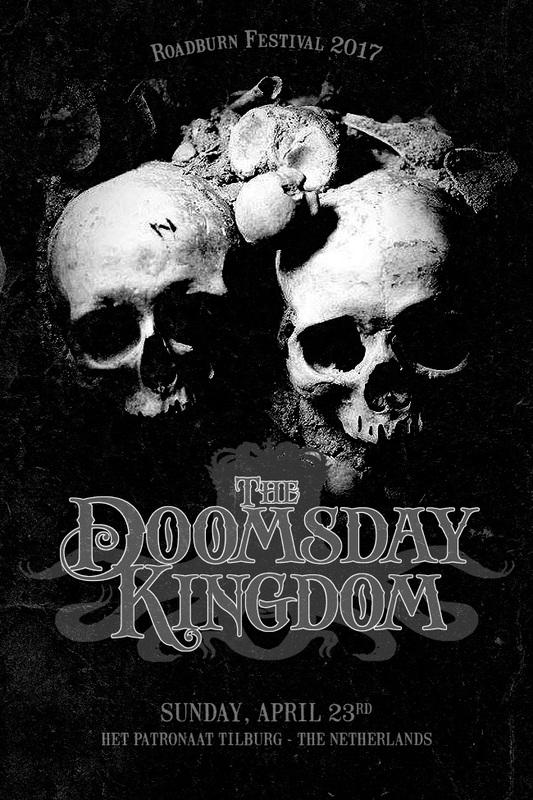 Leif Edling, the master bassist and songwriter behind Candlemass, will bring his new project The Doomsday Kingdom to play their first show at Roadburn 2017 on Sunday, April 23, at Het Patronaat! Edling’s legacy is second to none in doom. For over 30 years he has crafted songs that find vibrancy in darkness, life within the morose, and explored grand miseries that have influenced two generations of bands from around the world. With The Doomsday Kingdom, he takes the reins once more on the genre he helped forge. Working with vocalist Niklas Stålvind when not handling those duties himself, Edling presented the Never Machine Demo EP earlier this year in a limited edition of 250 12” copies that sold out immediately. What doom awaits at their first live show? Find out in April! Roadburn Festival 2017 will take place April 20-23 at the 013 venue, Tilburg, The Netherlands. Tickets will be on sale from October 20.